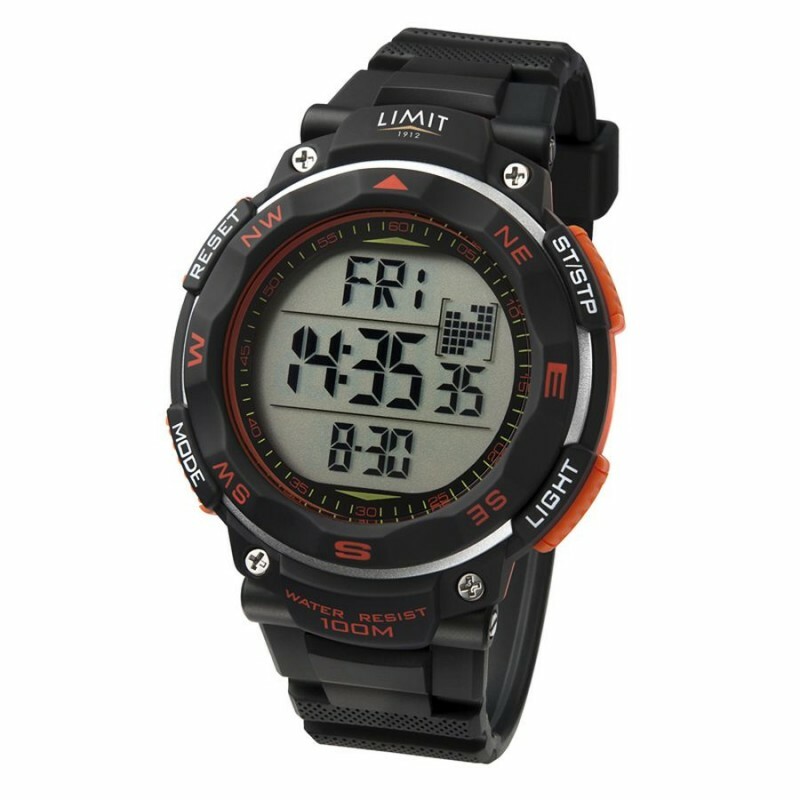 Watchmakers Limit have a knack of producing superb designs, packed with features and available at great value prices. 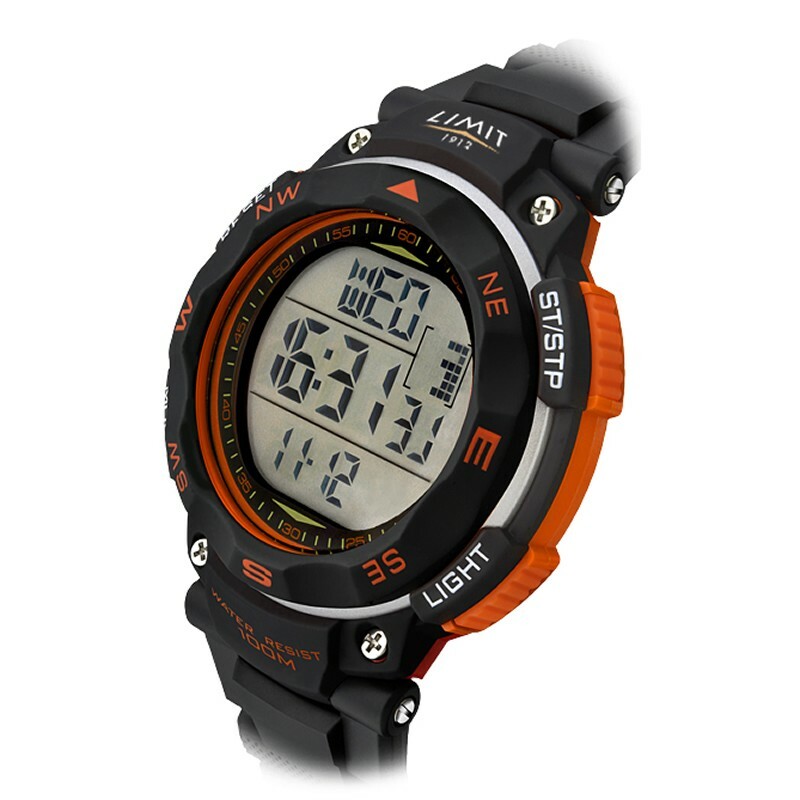 Their Pro XR model is no different - behind the rugged marine styling lies a watch with stopwatch, countdown timer, pacer, day/date, five alarms, and night time illumination. It's waterproof to 100m and comes gift-boxed, with a two year guarantee. Case diameter 50mm.